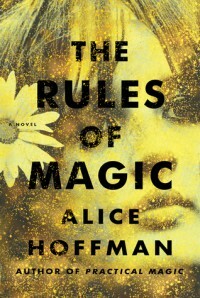 The Rules of Magic is the prequel to Practical Magic. And it's available for request on NetGalley (US preferred). I've tossed my hat in the ring; we'll see if I get lucky or not.